Another Irish film is set to receive a premiere at the prestigious Toronoto International Film Festival. 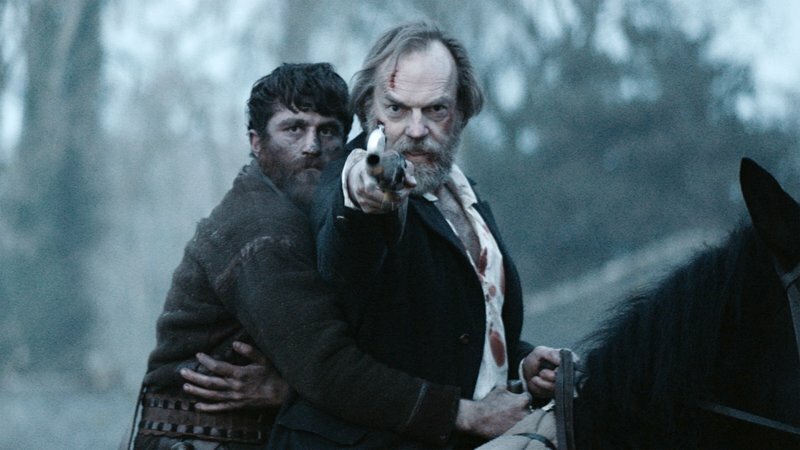 The unique “Gaelspoitation” thriller Black 47 continues its highly successful tour of the festival circuit by stopping off for a North American premiere at TIFF 2018, joining John Butler’s Papa Chulo among many other hotly anticipated films screening in the Canadian culture hub this September. This autumn, one of the most striking films to come out of this year’s Audi Dublin International Film Festival will become available to the wider viewing public of Ireland. A pulpy action thriller set during The Great Famine, we described the Opening Gala of ADIFF 2018 as a film that “will inspire thoughtful debates and blood-lusting cheers in equal measure”. Lance Daly’s film is set to hit Irish cinemas on the 7th of September. For an event that had such a profound impact on the course of Irish history, the great tragedy and injustice from which Ireland’s entire subsequent history as a nation sprang forth from, it’s surprising that the Famine hasn’t found its story told on cinema screens, particularly Irish ones, more often. 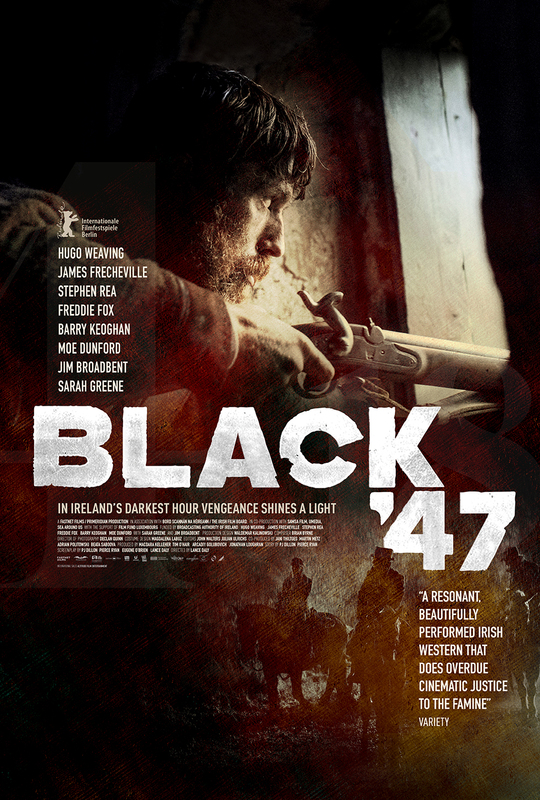 Director Lance Daly takes that task on in Black 47, last week’s Opening Gala of the 2018 Dublin International Film Festival. His approach is perhaps unexpected considering the subject matter, the film being a roaring rampage of revenge, internalising the anger and injustice of the Famine into one man’s quest for vengeance. Prestigous? No. But undoubtedly compelling. 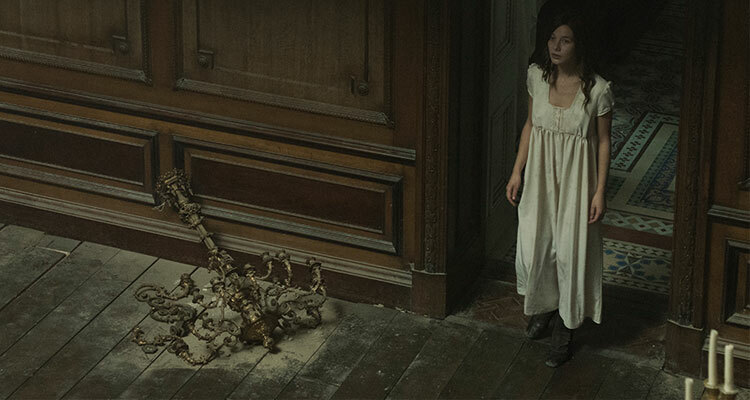 The Lodgers, a gothic ghost story directed by award winning filmmaker Brian O’Malley comes to Irish cinemas on March 9th 2018. Written by musician and Professor of Gothic literature, David Turpin and produced by Julianne Forde and Ruth Treacy of Tailored Films, it was filmed in Loftus Hall in Wexford, widely recognised as the ‘most haunted house in Ireland’. 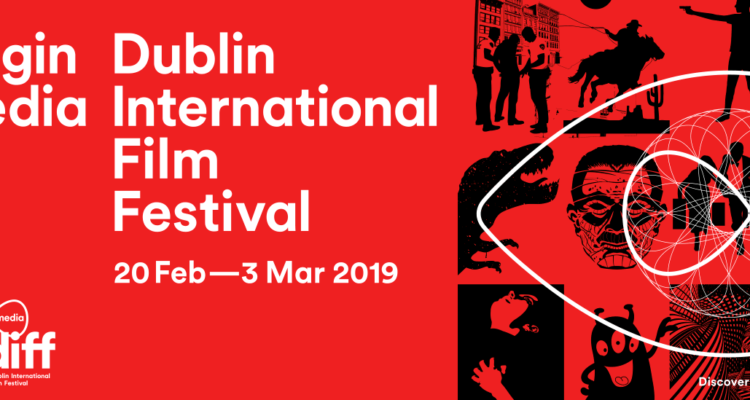 The full programme for the 2017 Audi Dublin International Film Festival has been announced, with a very exciting selection of films. Seàna Kerslake, festival director Grainne Humphreys and Richard Molley, Head of Marketing and Product at Audi Ireland were on hand Wednesday morning at the Hugh Lane Gallery for a photo call for Dublin’s biggest film festival, which spans from the 16th to the 26th of February. The 15th edition since its revival in 2003, the festival’s programme was officially launched at Eden Quay’s Laughter Lounge yesterday evening. Kerslake, star of A Date For Mad Mary and one of Ireland’s fast-rising acting talents, will be on the jury this year for the ADIFF Discovery Award. Featuring eagerly anticipated films from Ireland and around the world and a number of special guests, February 2017 promises to be the most exciting time of the year for Dublin film fans, spanning righy across the screens of the city’s cinemas, including the Savoy, Light House, Cineworld and IFI.